One of the basic need of Khushpur is water for the agriculture need. Therefore shortage of water is a continuos problem for the farmers who can not utilise their whole land for different crops. 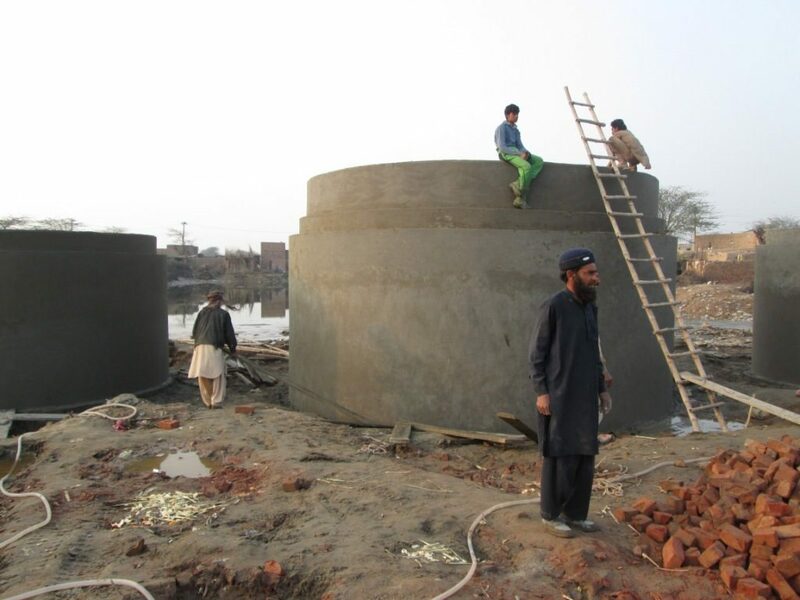 The water of sewerage is collected in the main whole will be provided to the farmers after proper treatment.